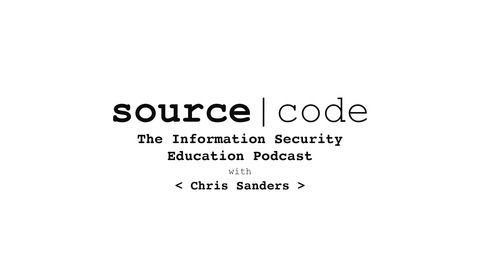 Source Code is an information security podcast that’s all about education. Rather than simply providing technical segments or news, Source Code is focused on the people that push information security forward and battle in the trenches every day. We interview practitioners from every facet of information security about their origin story. This includes how they go their start, how they got into the field, what makes them tick, and the career decisions that made them successful (or slowed them down) along their path. 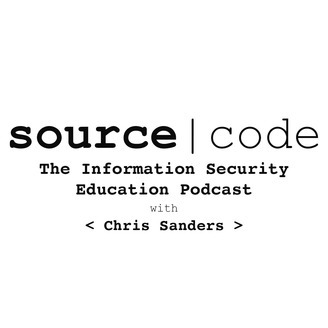 We also talk about current opinions on the state of security education to include what we're doing right and what we're doing wrong. You'll hear from plenty of household names you've heard of, as well as some people you should know about with interesting back stories and unique contributions to the field. Source Code celebrates the diversity of backgrounds that makes information security a unique place to exist. I’m joined by Gwen Betts for the final episode of this season. She is a UX director at Rapid7 via the acquisition of her previous company, Komand. She provides unique perspective as someone who started in design and would later bring that expertise to security. We talked about her design principles and what makes good UX. We also discussed how security professionals can most effectively engage with UX and areas of the infosec space that are ripe for UX innovation.